VANCOUVER, BRITISH COLUMBIA (PRWEB) FEBRUARY 01, 2017 ORGANO™, at the forefront of healthier lifestyle trends — including consumers’ migration to foods that provide a greater amount of nutrients per calorie — today announced that the Company has been accepted as a member of the Direct Sellers Association of Canada. Founded in 2008, ORGANO is dedicated to bringing the benefits of the earth’s nutritional riches to people throughout the world via its premium products that can be used daily to help achieve a more energetic and healthier lifestyle. A cornerstone of this approach is the infusing of ORGANO products with the anti-oxidant-rich Ganoderma mushroom (also referred to as Reishi) – so that individuals can enjoy nutrient-enhanced beverages and meals without any extra effort or ingredients. ORGANO offers its complete line of products through its Independent Distributor network and to consumers through its retail and Preferred Customer programs in the United States, Canada and Mexico. 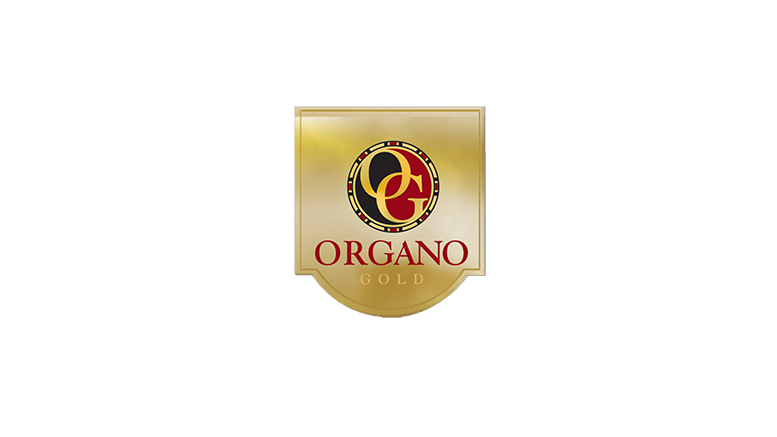 Learn more about ORGANO at: http://www.organogold.com. Be the first to comment on "ORGANO Joins Direct Sellers Association of Canada"